OTTAWA, Aug. 7, 2018 /CNW/ – CannaRoyalty Corp. (CSE:CRZ) (OTCQX:CNNRF) (“CannaRoyalty” or the “Company”), a leading North American cannabis products and brands company, today announced that it plans to release its financial results for the second quarter ended June 30, 2018 on Thursday, August 23, 2018 at 6:30 a.m. ET. The Company will host a conference call on Thursday, August 23, 2018 at 8:30 a.m. ET to discuss financial results and provide investors with key business highlights. The call will be chaired by Marc Lustig, Chairman and Chief Executive Officer, François Perrault, Chief Financial Officer and Afzal Hasan, President and General Counsel. 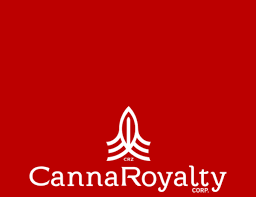 CannaRoyalty also announced today, the grant of stock options to Daniel O’Neill, the newest director of the Company. Options to purchase up to 200,000 common shares were granted to Mr. O’Neill, pursuant to the Company’s stock option plan, exercisable at a price of CDN$5.65 per common share. The stock options shall have a term of 10 years and vest in four equal tranches, on the date of grant and the one, two and three-year anniversaries of grant. CannaRoyalty is a North American cannabis consumer product company currently focused on building a leading distribution business in California, the world’s largest regulated cannabis market. By building a world-class logistics platform and supporting contract manufacturing assets, the Company intends to support the growth of new and established cannabis brands. The Company believes California, home to some of the world’s most discerning consumers and a nexus of information and trends, will be the point of inception for the global cannabis brands of the future. CannaRoyalty has developed a diversified portfolio of assets within the cannabis sector, including research, infrastructure and intellectual property to support our existing brands, partner products and distribution networks. The Company’s leadership and staff combines passion and a hands-on understanding of the cannabis industry, with proven financial and legal expertise. 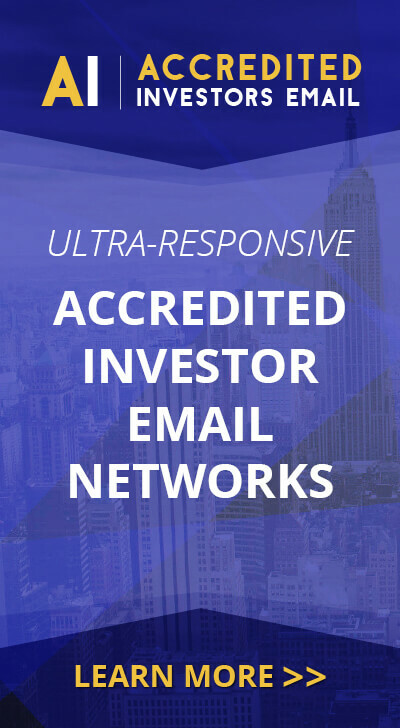 CannaRoyalty’s shares trade on the Canadian Stock Exchange (CSE) under the symbol CRZ and in the US on the OTCQX under the symbol CNNRF. Statements in this news release that are forward-looking statements are subject to various risks and uncertainties concerning the specific factors disclosed here and elsewhere in CannaRoyalty’s periodic filings with Canadian securities regulators. When used in this news release, words such as “will, could, plan, estimate, expect, intend, may, potential, believe, should,” and similar expressions, are forward- looking statements. Forward-looking statements may include, without limitation, anticipated timing for the Company’s release of financial results, the execution of the Company’s strategy, new opportunities, future growth and other statements. Forward‐looking statements involve known and unknown risks, uncertainties and other factors which may cause the actual results, performance or achievements of CannaRoyalty, its subsidiaries, or its affiliates to be materially different from any future results, performance or achievements expressed or implied by the forward‐looking statements. Although CannaRoyalty has attempted to identify important factors that could cause actual results, performance or achievements to differ materially from those contained in the forward-looking statements, there can be other factors and assumptions that cause results, performance or achievements not to be as anticipated, estimated or intended, including, but not limited to: dependence on obtaining regulatory approvals; investing in target companies or projects that are engaged in activities currently considered illegal under US federal law; changes in laws; limited operating history; reliance on management; requirements for additional financing; competition; hindering market growth and state adoption due to inconsistent public opinion and perception of the medical-use and adult-use marijuana industry and; regulatory or political change. Accordingly, readers should not place undue reliance on forward-looking statements. The forward-looking statements in this news release are made as of the date of this release. CannaRoyalty disclaims any intention or obligation to update or revise such information, except as required by applicable law, and CannaRoyalty does not assume any liability for disclosure relating to any other company mentioned herein.